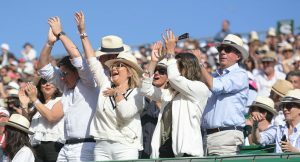 By booking a Box at the Rolex Monte-Carlo Masters, you will have the chance to experience great emotions, feel the excitement of each decisive rally and rub shoulders with the world’s greatest players. 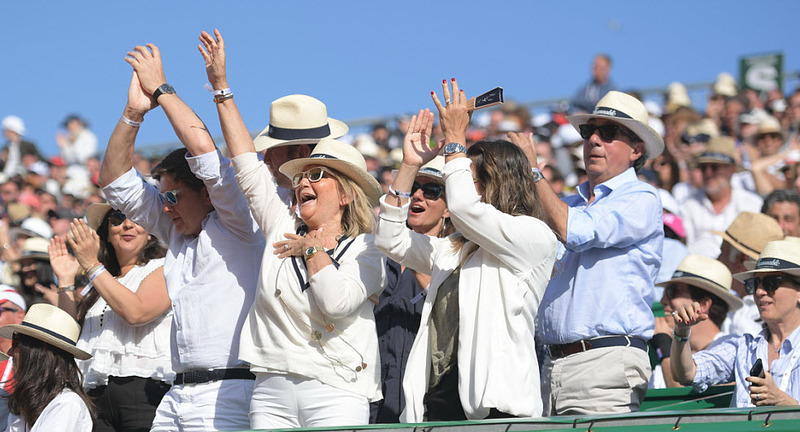 Give your guests the opportunity to attend a legendary tournament in privileged conditions. 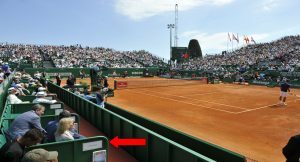 A private box on the edge of Court Rainier III guarantees the ideal location from where to watch all the tournament matches. Our boxes are for 4, 5, 6 or 10 people. Lenôtre, the Official Tournament Caterer, shares all its savoir-faire with you, in exclusivity, at the restaurant des Loges in the VIP Village. 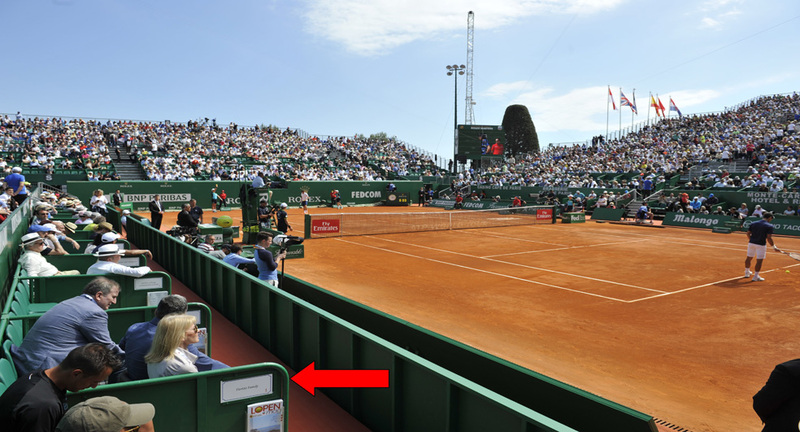 A welcome desk located at entrance n°2 of the tournament, especially for the clients to manage its guests on a daily basis. 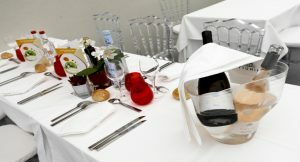 To know our rates, download the product sheet at the bottom of this page. We remain at your disposal to answer the questions you may have.